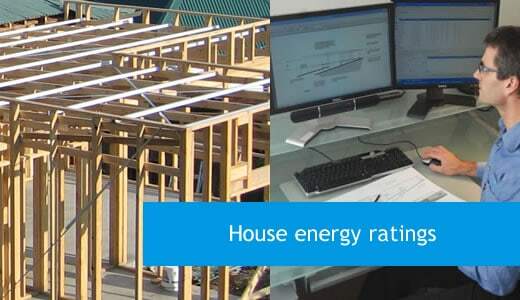 Building eValuate is a Hobart-based independent building and energy consultancy. 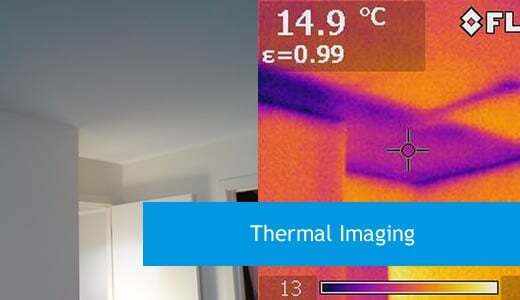 We specialise in pre-purchase home inspections, building defect inspections, building air leakage testing, building thermal imaging, house energy ratings and home sustainability assessments. Why should I get a pre-purchase inspection before I buy a home in Tasmania? If you have found a property you’re interested in buying, have it inspected by a qualified building inspector before you sign any contracts – it could save you thousands! Buying a home is an enormous investment that you should make with confidence. 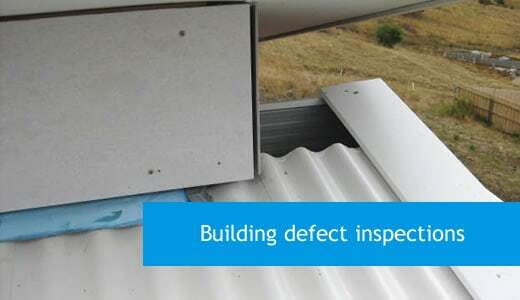 A thorough inspection by Building eValuate will highlight any existing defects and potential problems in the house, so that that you know exactly what you’re buying before you commit. Be wary of unqualified, inexperienced inspectors – if they miss something, you’ll pay for their mistake! 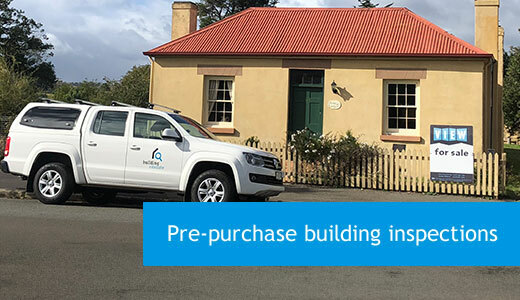 Why choose Building eValuate for your pre-purchase building inspection? Building eValuate are accredited building practitioners. Building eValuate are accredited professional building inspectors. Building eValuate protects your interests by carrying full professional indemnity insurance. Building eValuate’s reports are not a ‘tick box’ style – our reports include detailed information and images to clarify highlighted problems. How do I know if the home I’m buying or building in Tasmania is energy efficient? Building eValuate offers a high quality assessment and reporting service. We help home buyers and building professionals make important decisions about buying property, improving energy efficient and designing sustainable homes. How do I know if my home is energy efficient? 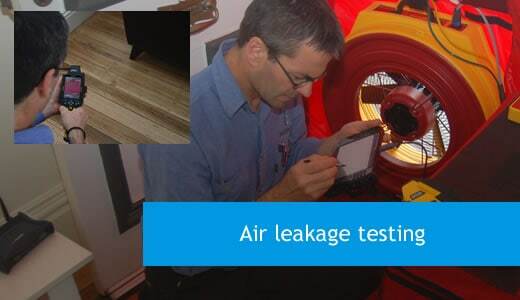 Our experts use the latest technology to provide comprehensive assessments of your home’s energy efficiency. We can help you improve the energy efficiency of your home, whether it is an older building, a brand new structure, or still in the design stage. How can I cut my electricity bills? We’ll show you how to cut your power bills and enhance the comfort of your home – an investment that could increase the value of your property as well as saving you thousands in future energy costs! Building eValuate can help you make an informed decision when it comes to buying, building or maintaining an energy efficient home or business – talk to us today!